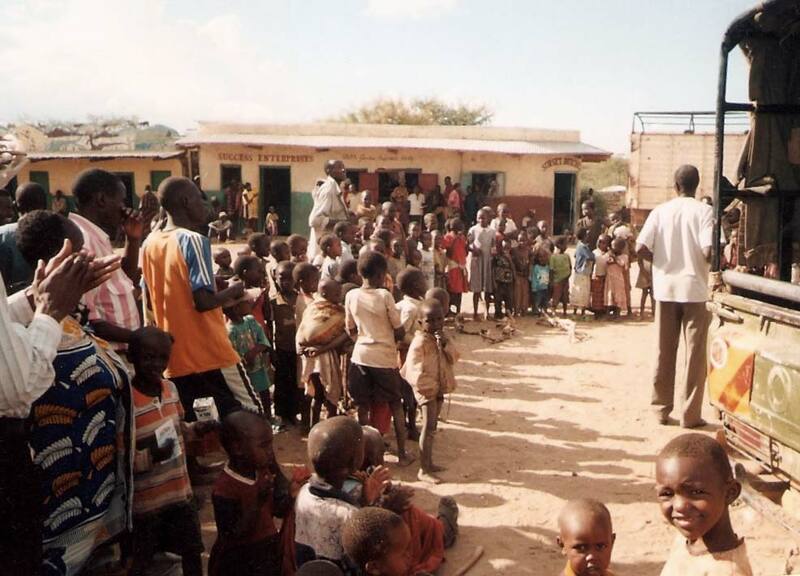 In November, two Kenyans pastors, led an evangelistic and “reconciliation” team to the troubled area of Baragoi, in the Northern Frontier of Kenya. 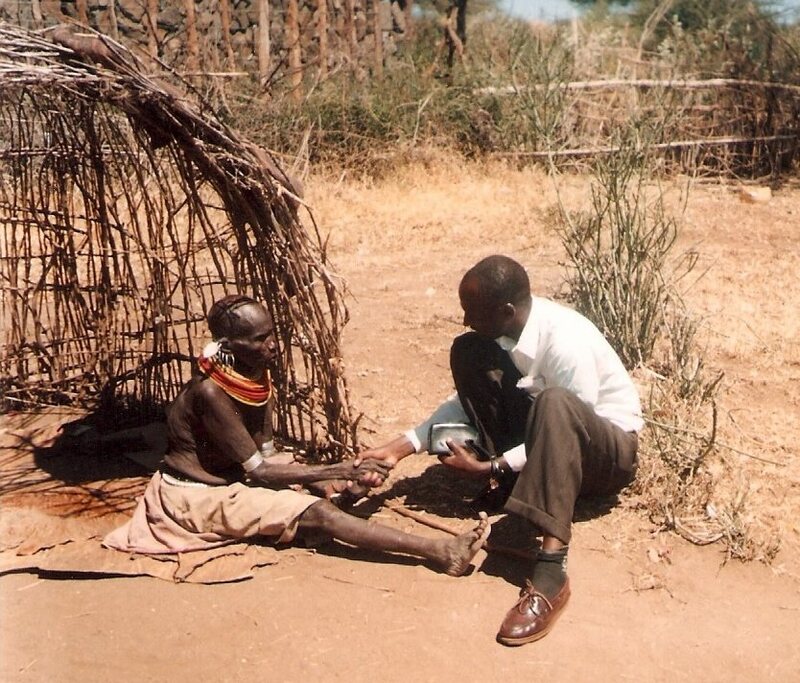 One pastor/evangelist, John Longisa, is from the Turkana Tribe. 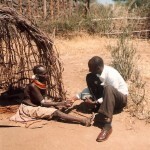 The other, Stephen Lepakin, is a Maasai, which is the same broad ethnic group as Samburu. 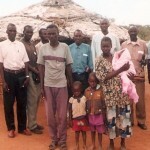 Turkana and Samburu tribesmen have been fighting in Baragoi District for a long time. Many have died, and tensions are very high. 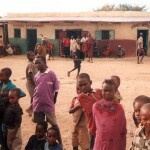 The town of Baragoi is divided sharply into Turkana and Samburu sections. 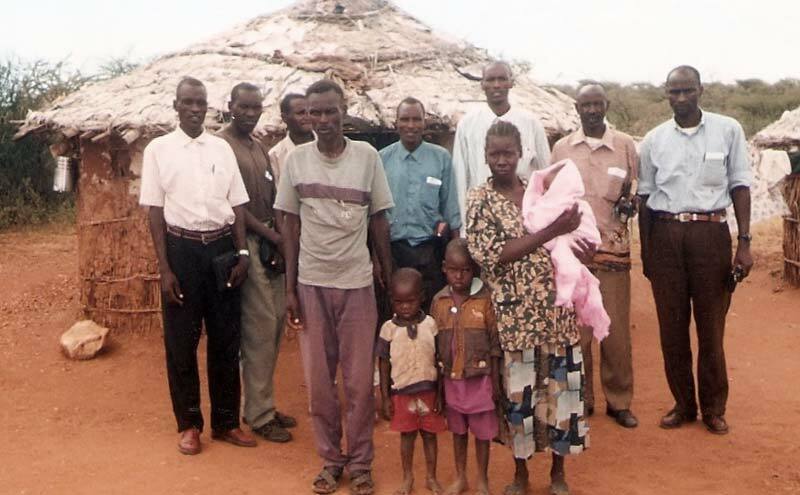 Our two faithful evangelists, one from each of these tribes, made their first trip to Baragoi last June. 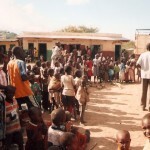 They saw many come to Christ and a small church was planted. They followed up with another trip in November, baptizing, and teaching, again, on reconciliation through God’s love. John and Stephen have brought a light of hope to this troubled, remote area where many souls need to hear the message of Salvation. 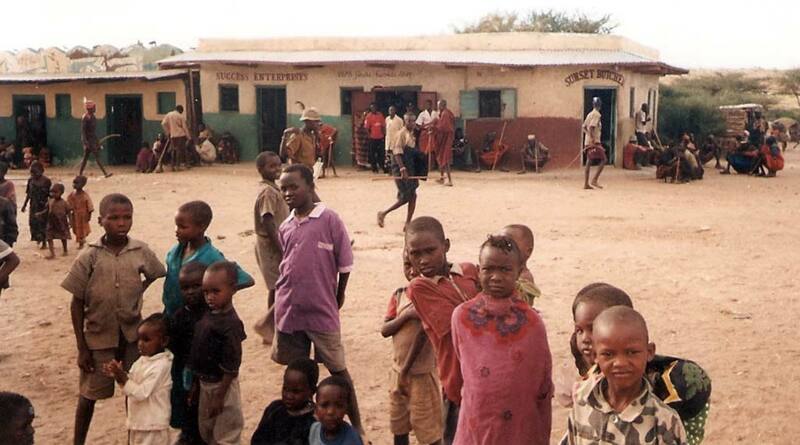 Pray for them as they travel this very rough road again in about two weeks. They want to meet with Government officials this time, and arrange a major meeting which will include tribal leaders, government leaders, and the general population of the whole area. Their aim is to preach reconciliation! Of course, as we know, the only permanent reconciliation begins in each person’s heart as he/she accepts God’s plan of reconciliation between sinners and a holy God!